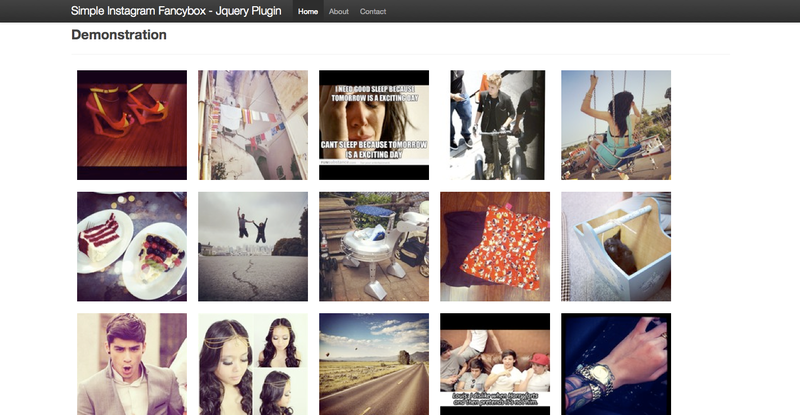 Create the ultimate Instagram gallery/portfolio with Instagram Fancybox For Concrete 5. 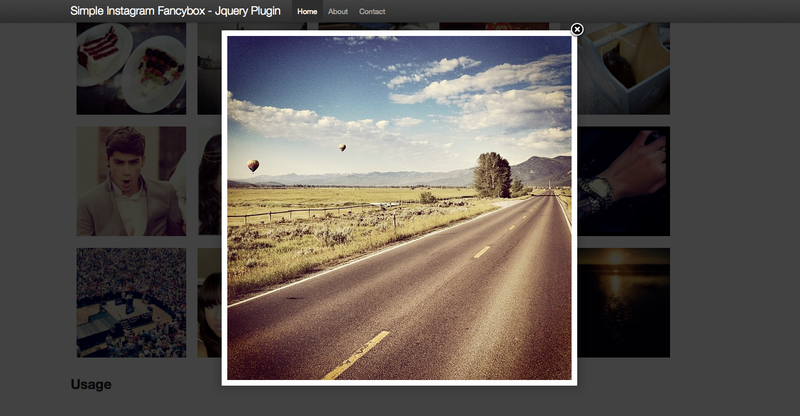 This is a plugin designed to allow you to easily pull photos from the Instagram API and display them on your site. 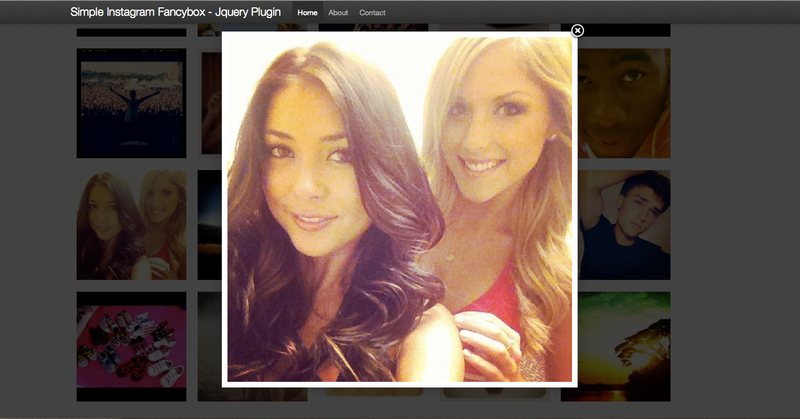 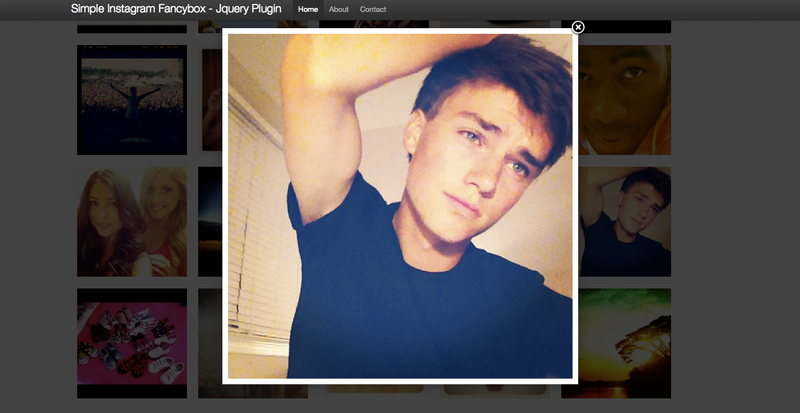 Build from the top selling Instagram plugin Simple Instagram Fancybox, You now have the power of Concrete 5!! 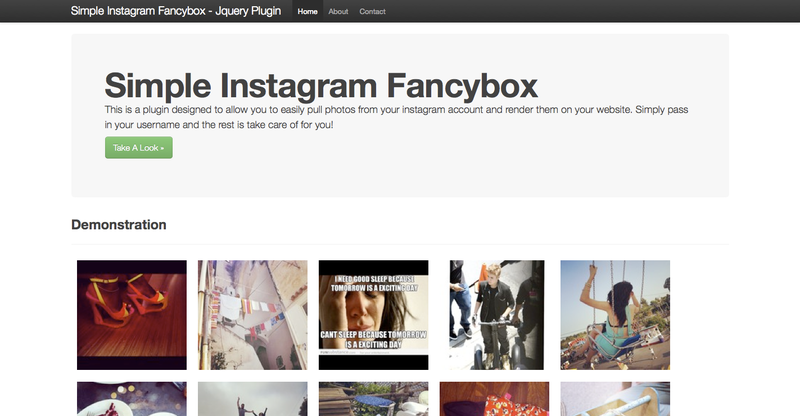 Instagram Fancybox For Concrete 5 is easy to use right out of the box, but it also has some nice features for advance users. 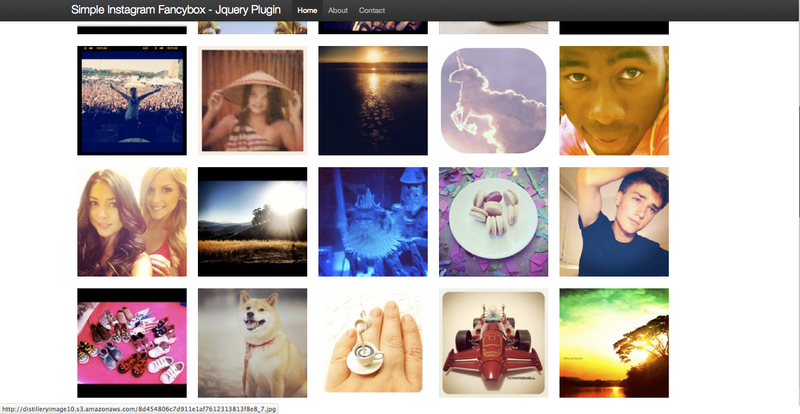 See the list of available features in the list below.